This study conceptually examines the direct ownership structure (government ownership, foreign ownership, and institutional ownership) relationship with the performance of nonfinancial companies in Oman. It also explores audit quality as a moderating variable between the relationship of ownership structure and firm performance (return on assets). 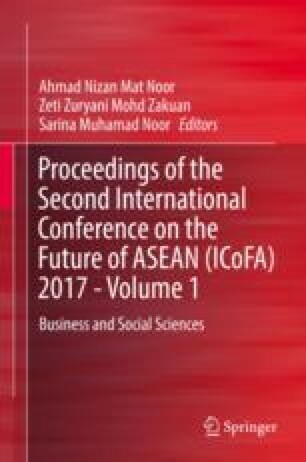 It adopts leverage as the control variable and provides recommendations for future research toward the end of the chapter to further explore the issues examined.